Of course, it is not remote control. It is self-control that is on the list of the fruit of the Spirit. The control that we are to exercise over our lives does not come from some remote place. It comes from within. This is not to say that it is from our own power. It is the power of the Holy Spirit that lives in the follower of Jesus that allows him or her to live a life of self-control. Are you showing this fruit? Too many people who claim to follow Jesus are living lives that show very little self-control. Are you allowing God to control your life? 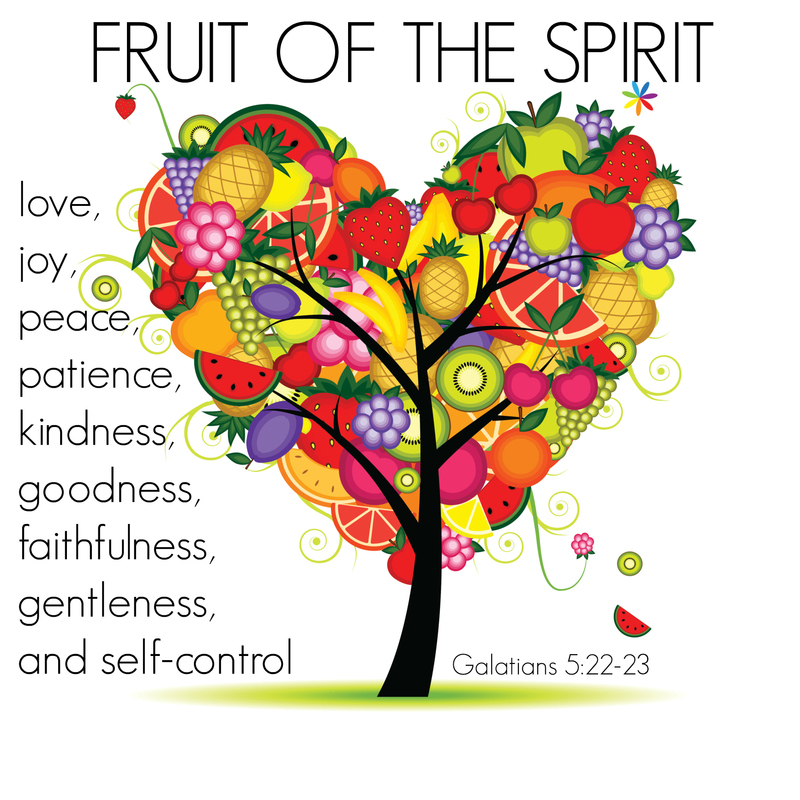 This entry was posted in Christian Living, Humor, Leadership and tagged fruit of the Spirit, Galatians 5:22-23, illustration, power of the Holy Spirit, self-control, teaching children the Bible. Bookmark the permalink.